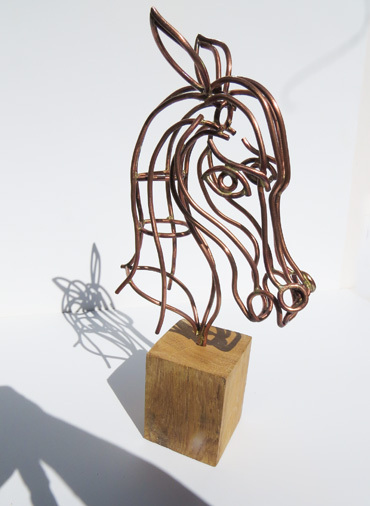 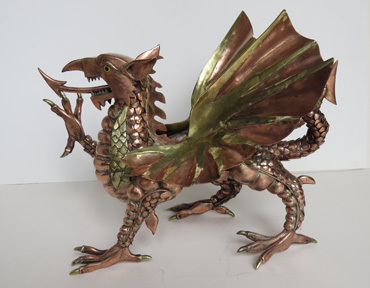 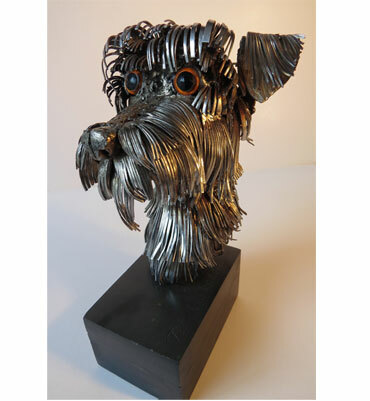 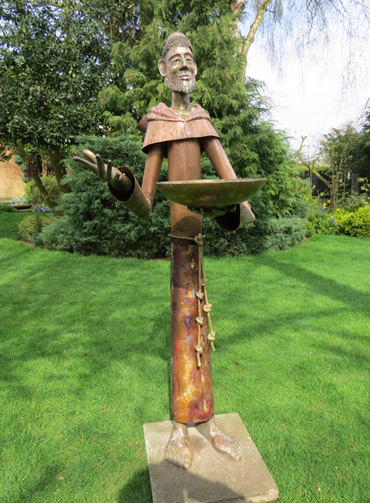 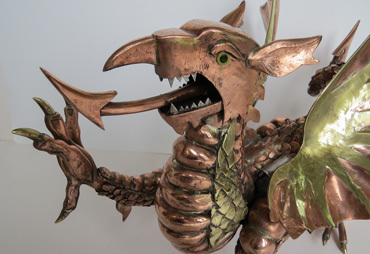 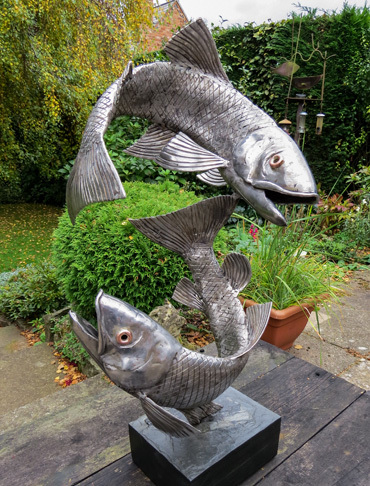 Peter specialises in metal sculpture and has exhibits in Leicester, Birmingham and Bristol. 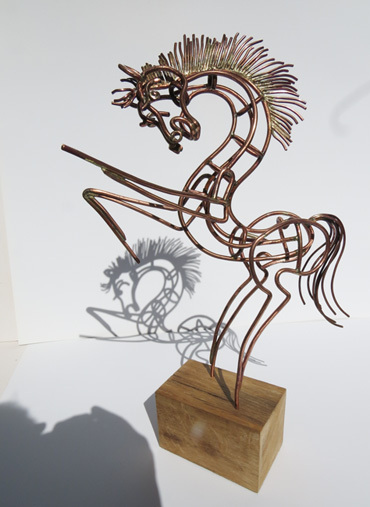 Many of his mixed metal sculptures are intended for locations outside in parks and gardens. 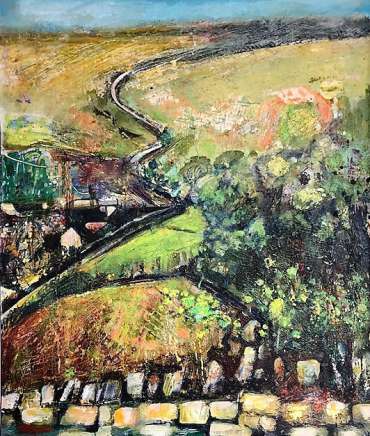 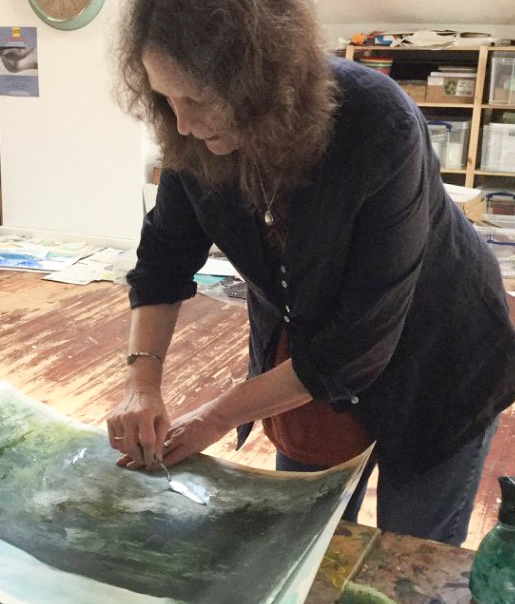 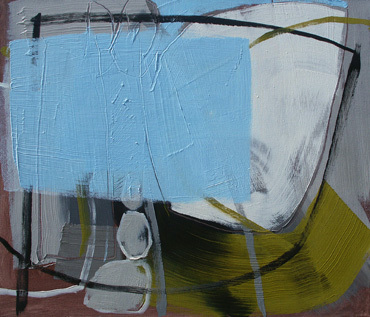 He also paints landscapes and life drawing using pastels and watercolour. 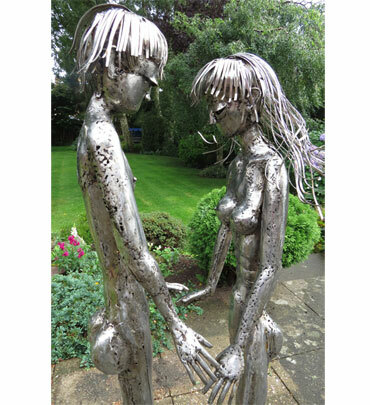 His 'love' series was described by John Gilboy of the Orange Street Gallery in Uppingham as “wonderful drawing in sculpture. 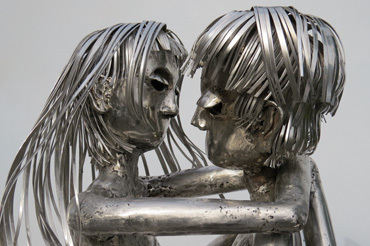 . . great tenderness out of harsh metal”. 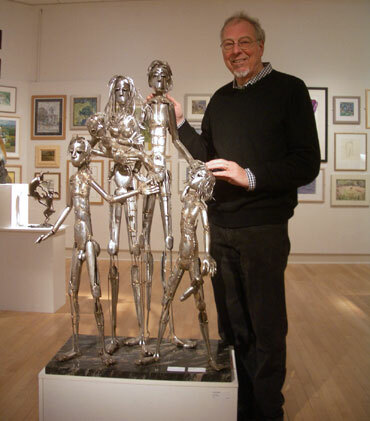 His large ‘Bathers’ in recycled metals appeared on the posters for the succesful 'Picasso Explored' exhibition by Leicester Society of Artists in 2007. 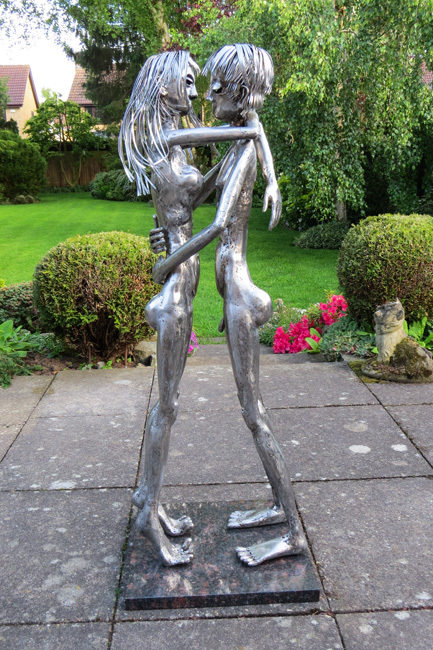 He won the Henton Prize for 'First Kiss' in 2008 and the Guy Dixon Prize for his sculpture 'Repose' in LSA Annual Exhibition 2012.